To celebrate the centenary since Roald Dahl’s birth, pupils at my daughter’s school are dressing up as characters from Roald Dahl books. I wanted my daughter to go as Mrs Twit (because THE TWITS has always been my favourite) or as Matilda (because it’s an easy costume to make!) but Libby had other ideas. Her first comment on the matter was ‘I don’t like Roald Dahl.’ I picked my jaw up from the floor and pretended not to have heard the heresy. The truth is, Daisy Meadows (Rainbow Fairies) is currently an all-consuming fire in my daughter’s heart, leaving little room for other suitors. We have listened to CHARLIE AND THE CHOCOLATE FACTORY in the car and her class is currently reading THE ENORMOUS CROCODILE, but she doesn’t know the other stories yet. Her second comment was ‘I want to go as Veruca Salt’. She didn’t stamp her foot or wag her finger in true Saltesque fashion, but she managed nevertheless to bend her father to her will. 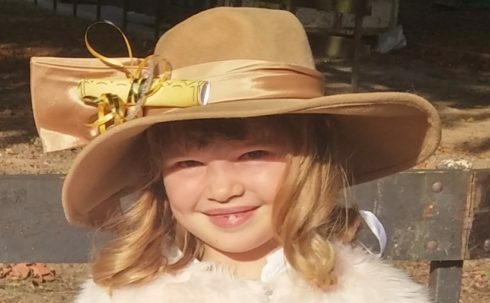 So Veruca Salt it was, complete with golden ticket in her hatband. She went merrily off to school saying, ‘I want an oompa loompa, I want a squirrel, I want five thousand two hundred Pokecoins’ etc. There were plenty of other Charlie and the Chocolate Factory characters at the school gates, as well as a gaggle of Matildas and one excellent Mrs Twit (with a ping pong ball for an eye – love it!). When I was my daughter’s age I read and adored Charlie and the Chocolate Factory, The Twits, George’s Marvellous Medicine, Fantastic Mr Fox, The Witches and The BFG. I was in awe of Roald Dahl then and even more so now. I do hope that my daughters enjoy his stories for themselves in due course. 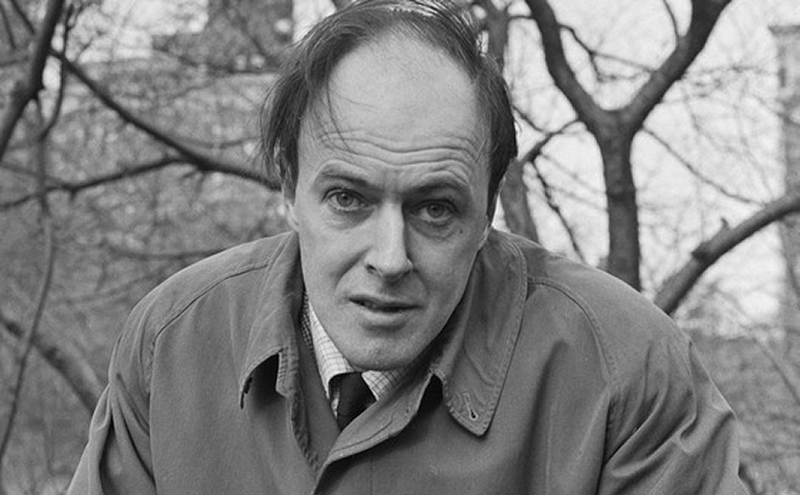 Here’s a documentary about Roald Dahl’s life and work. Watching it I learned lots of interesting things about the great man, including that he wrote the screenplay to the Bond film YOU ONLY LIVE TWICE. 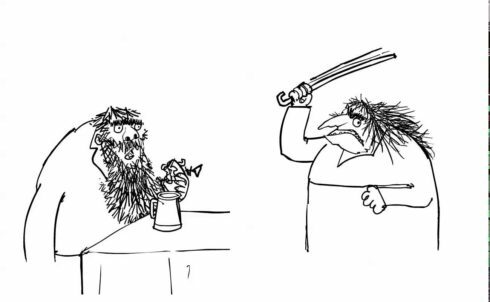 If you’re interested in Dahl and his work, you’ll be sure to enjoy it.